Hoffmann Brothers has been the trusted source for geothermal heating and cooling solutions throughout the greater St Louis area for over 20 years. Geothermal technology provides reliable, inexpensive and natural energy for businesses and homes, with tax credits and utility rebates available to many consumers. Geothermal energy involves taking the natural heat from the earth to produce power to heat and cool businesses and homes. To get more information or to get started on your next geothermal installation, contact our team today at 314-631-5892 or request a bid online today. Geothermal air conditioning is quickly becoming the buyer’s choice for a renewable and affordable energy solution. In a traditional air conditioning system, heat is vented from a property to the air outside. With geothermal technology, the cooling system actually sinks that heat into ground using a geothermal loop buried on the property, with tubing providing the circulation of cooler area into the business or home. Hoffmann Brothers geothermal air conditioning contractors are licensed to install this technology using our team of skilled HVAC technicians and engineers. Call us to get started today! Do you have a Geothermal Heating and Cooling system that needs to be repaired? 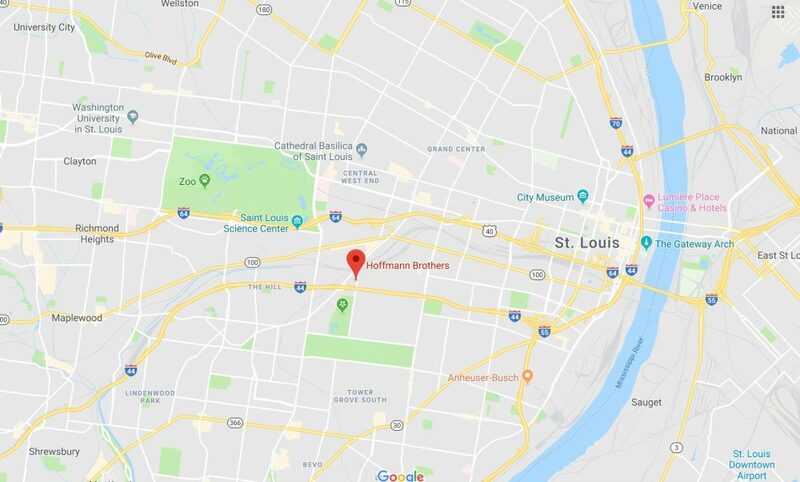 You can Request Service from the experienced team at Hoffmann Brothers for all of your geothermal business and home repair needs throughout the greater St Louis area. Geothermal repairs require specialized training and equipment to get the job done right. Our Geothermal team can conduct repairs and maintenance on all makes and models of Geothermal HVAC systems including GeoComfort, Water Furnace, ClimateMaster, and Trane Geothermal systems and heat pumps. Call Hoffmann Brothers today to get your questions answered or to request a repair. Whether your business or home requires an expert for geothermal heat pump installation or a specialist to handle geothermal loop installation, our team of geothermal heating contractors are ready to provide your St Louis area location with the careful and professional attention it deserves. Geothermal heating is becoming more popular throughout St Louis and provides a natural and cost effective renewable energy source for your heating needs during the cold winter months. To get started, reach out to our geothermal heating contractors at Hoffmann Brothers today. With a population now exceeding 3 million people, the greater St. Louis area comprises not only the city of St Louis at its center, but stretches across the states of both Missouri and Illinois and includes approximately 16 different counties. 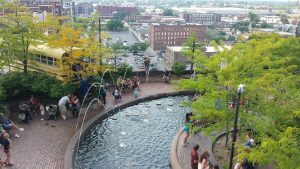 It is home to the City Museum and the Gateway Arch. Be sure to visit our Geothermal Energy Facts page today!